Phuket Muay Thai: Why Phuket? 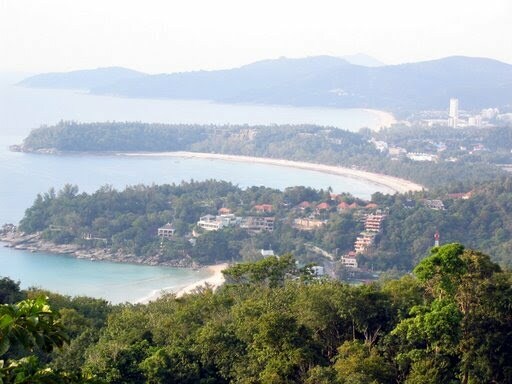 Having been travelled to lots of places, Phuket is a wonderful places which make me consider as a second home. Beach, wave, massage, pubs, hospitality are surrounded you. Cost of living there is quite low too. You may find a luxury seafood dinner course with less than $10. Most of their income is from tourism. 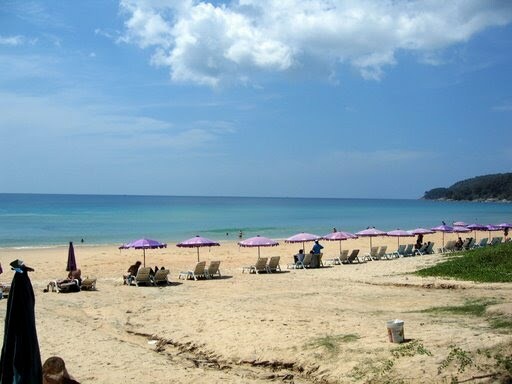 Therefore, Phuket is a tourism friendly place with the support of their government. The transport, accomodation, food is in world class standard. Moreover, is the fine weather all day long. In this site, I will bring you a enjoyable journey through my personal experience. From food, shopping, beach, Muay Thai, pub, snorkelling, 'lady' show you will find it here.